We have heard that 50% of small business owners find themselves closing shop within the first year. Did you also know that 95% of small businesses fail before even hitting their fifth year of operation, while only 9% have a chance of surviving 10 years? In today’s volatile economy, these statistics don’t seem too far out. In fact, they can scare even the most well prepared entrepreneurs. But here’s the good news—you don’t have to be part of the statistics. There are many reasons why start-ups fail, but a major cause for their demise is mostly because they are too small, they just can’t or don’t scale their business properly. That’s why smart-thinking businesses have turned their sights offshore to sustain growth by leveraging the benefits of outsourcing. For a business that is just launching, chances are your staff, while strong in some areas, may be weak in others. Marketing experts suggest that for small businesses and new companies to succeed, they must concentrate on their core competencies and let outside professionals do the rest. Outsourcing allows you to access previously unavailable skills and insights from subject matter experts and gain the horsepower that you need. This is the game changer that can enable your company to focus on its core business activity, generate more growth and keep a competitive advantage. Getting a company up and running, particularly in the early years when there is minimal to zero profit, can be very daunting and seriously costly. Maintaining all the stuff you need, such as employees, office space, equipment, etc., can easily break the bank. The cost to recruit and train people, to then find out they may not be the right fit is not only a major burden for companies but also a huge time and distraction that is often underestimated. So how else can you have the same attributes as a big company without failing miserably? Through outsourcing, you can access the necessary resources for growth, such as world-class infrastructure and the latest technology, without the heavy investment. While outsourcing started merely as a cost reduction tactic, economic growth and technological advancements have turned it into a vital strategy. 95% of the world’s top 1,000 companies, acknowledge this fact, adopting offshore service outsourcing strategies and pushing the global expenditure on service outsourcing to US $120 billion. Many factors make or break a business. Especially for those that are still trying to get their sea legs. A good business plan and well-crafted outsourcing strategy can go a long way toward obtaining success. We have seasoned entrepreneurs in our business that have succeeded in doing this time and time again that are here to help your start-up be a success. 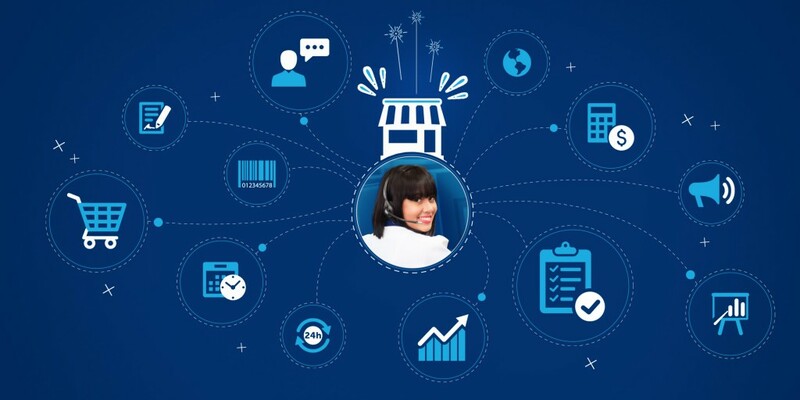 They are happy to have an obligation-free chat with you at any time: https://acquirebpo.com/solutions/.